The Xiaomi flagship cell phone of the year 2018 comes in four different variants with either 6GB or 8GB of RAM and 64GB, 128GB or 256GB internal storage. 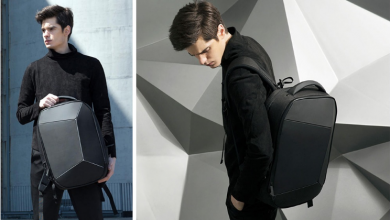 The brand new Xiaomi Mi8 was launched together with the Mi 8 Explorer Edition, Mi8 SE and Mi Band 3 fitness tracker. Xiaomi Mi 8 sports a 6.21-inch AMOLED Full HD+ display with Snapdragon 845 SoC and carries a 6GB RAM and three different storage options, 64GB, 128GB, and 256GB. The Mi 8 comes to a Dual GPS support, binding together the L1 frequency with L5 frequency. 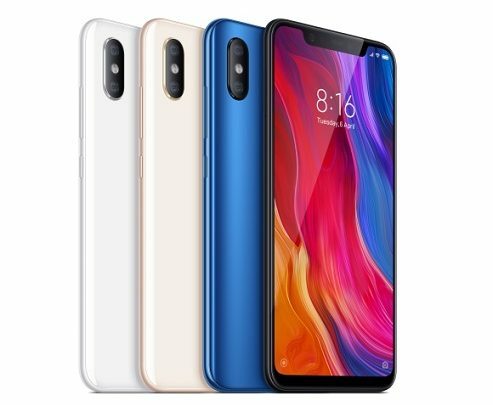 Currently, Xiaomi Mi 8 with 6GB RAM + 64GB ROM is available in a flash sale of Gearbest for $389.99. The cell phone comes with a 6.21”-inch Samsung AMOLED display covered with Corning Gorilla Glass 5 and is powered by a high-end processor Snapdragon 845 with up to 2.8GHz burst frequency. The Mi 8 supports all necessary global 4G LTE frequencies, including band 20 with 800MHz. 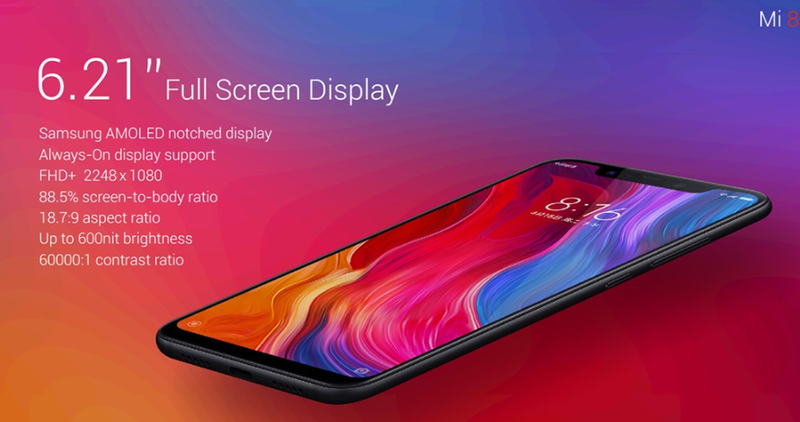 The Mi 8 features a Full HD+ display with 402 ppi and up to 600nit (HBM) brightness, high contrast of 60000:1 and DCI-P3 gamut. Like its predecessors, the display comes with Sunscreen features. Resolution of the AMOLED display is 2248×1080 pixel and an 18:9 aspect ratio. The display is super sharp and shows brilliant colors. It is fueled by a 64bit Qualcomm Snapdragon 845 octa-core processor with a clock speed of up to 2.8GHz. There are different versions with 6 GB or 8 GB of RAM and internal storage of 64GB, 128GB and 256GB available. The Xiaomi Mi 8 features a dual camera on the back. 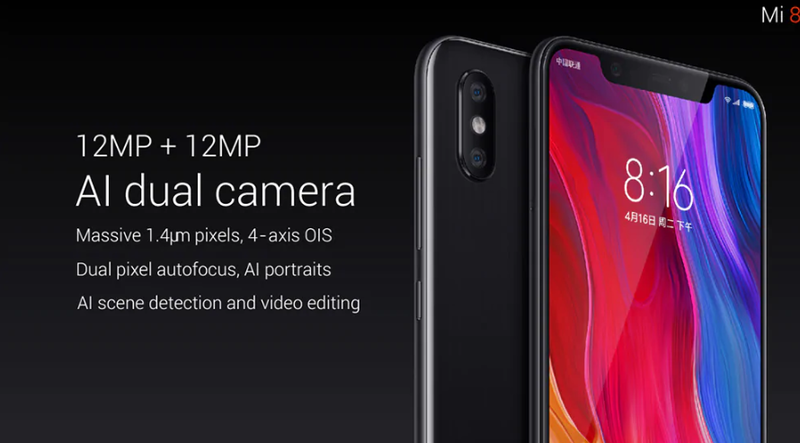 The two sensors have both 12MP. 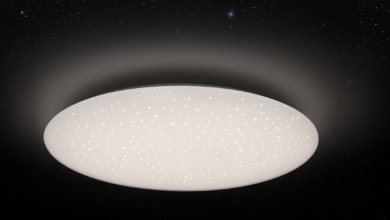 One sensor has a wide angle lens, 4-axis optical image stabilization (OIS) and f/1.8 aperture. The second 12MP sensor is a telephoto and portrait lens with f/2.4 aperture. The camera is taking amazing pictures and high-definition videos with up to 4K and supports a wide range of AI functions. On the front is a selfie shooter with 20MP. 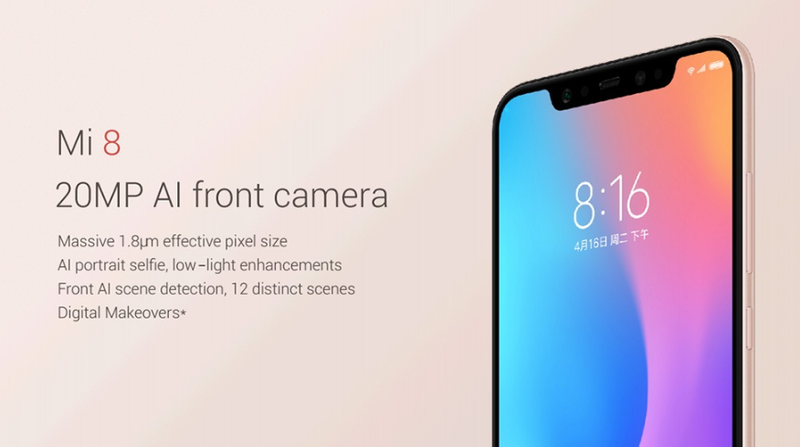 The front camera also features artificial intelligent features like AI Portrait mode or 3D Beauty. 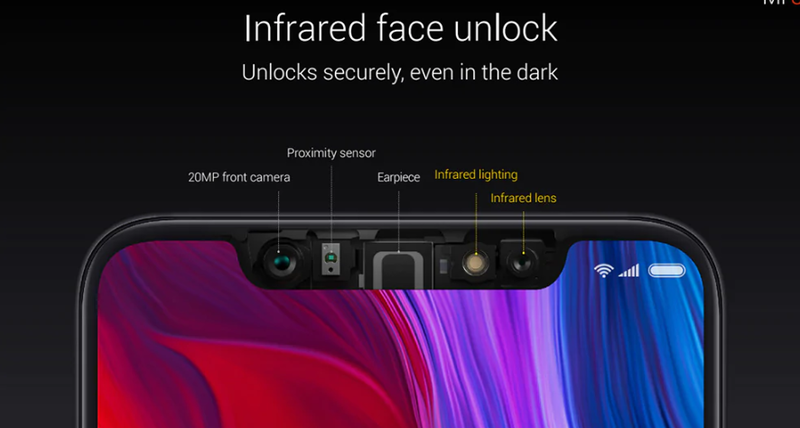 The front camera not only takes great selfies but is also used to unlock the high-end smartphone via infrared facial recognition. The dual-SIM phone sports a large 3400mAh battery. Like the iPhone X, you can easily upgrade and charge the Mi 8 by Qi Wireless charging with an external charging receiver (not included). The mobile supports Qualcomm Quick Charge 4.0+. Unlike the Smartisan R1, the Mi8 comes only with a USB charging adapter supporting Quick Charge 3.0 (18W). 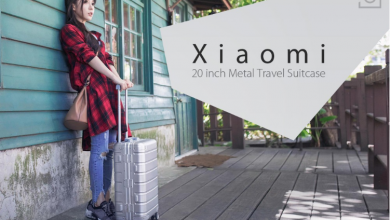 Dual-band Wi-Fi, Bluetooth 5.0, USB Type-C and barometer are further features on board the Xiaomi mobile. 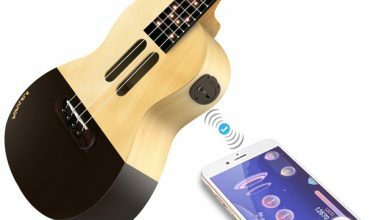 It also connects to most international 2G, 3G, and 4G networks, and supports VoLTE. 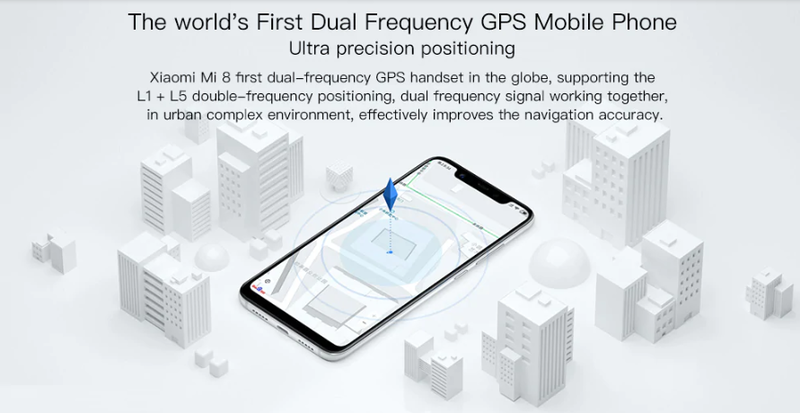 In terms of navigation, the Mi 8 is the first phone ever with dual-band GPS (L1+L5), Galileo (E1+E5a), QZSS (L1+L5), GLONASS (L1) and BeiDou (B1) are on board, as well as a compass and gyroscope. The Xiaomi Mi 8 runs out of the box with Android 8.0 Oreo, with the MIUI 9 skin and MIUI 10 OTA support. 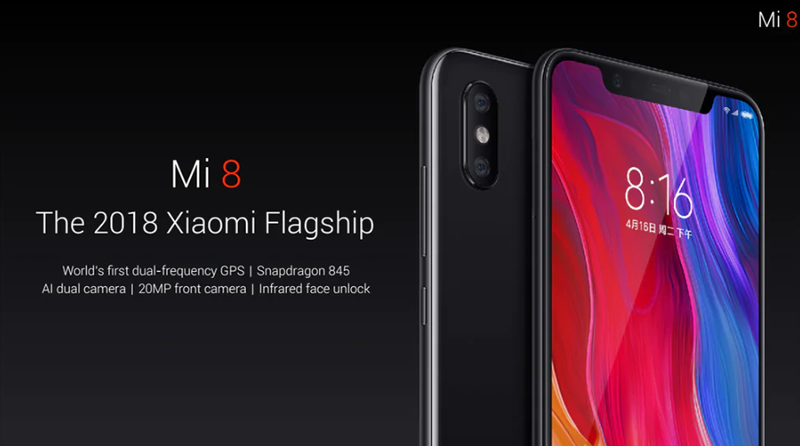 Xiaomi Mi 8 with 6GB RAM + 64GB ROM is currently available on Gearbest for $389.99.